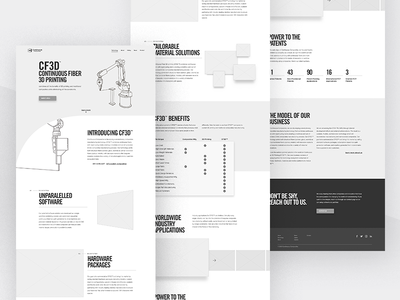 Continuous Composites Website v2 - Home Wireframing — Here's a look at the blocking of v2.0 of our Continuous Composites website. 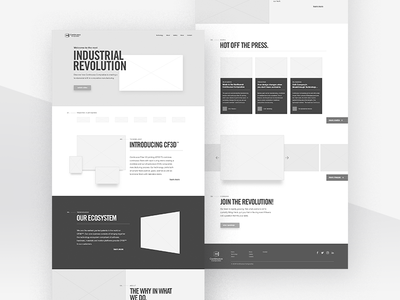 I've been trying to focus on how to create a clean flowing website with a nice typography collection that complimented strong titles and clean body copy. A few fun additions were playing with a grid layout and floating elements. and the gallery slider below the news section. 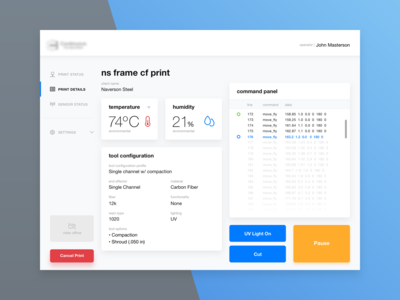 Robot Control Interface - Print Stats — Here's a look at the print status screen of the robot control interface where the operator can monitor environmental temperature and humidity, along with print feed, command panel and print controls. Robot Control Interface - 3-Step On-boarding — Here's look at the streamlined on-boarding experience for robot operators. 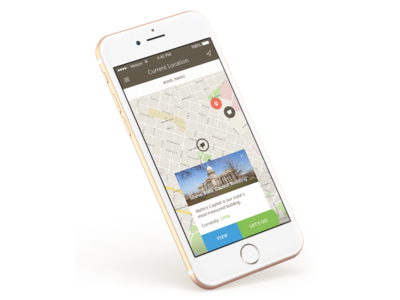 The goal is to get the core information completed as quick as possible to reduce friction on the user. Also fields and actions have to be large enough to engage with on an iPad. 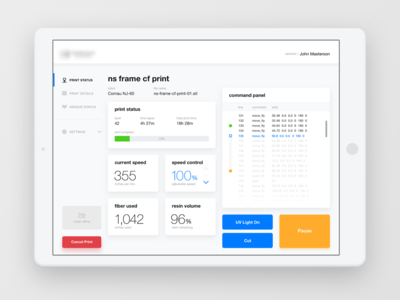 Robot Control Interface - Print Dashboard — Here's a look at the dashboard for the control interface. 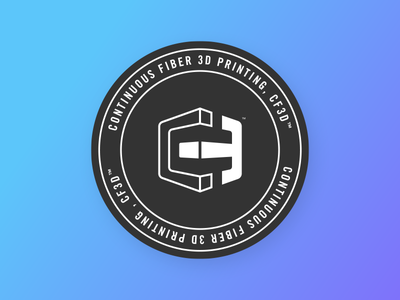 Here a robot operator can track all prints, create a new print and see their print log where they can take further action. Everything from a touch screen interface that allows the operator to make quick actions with ease. 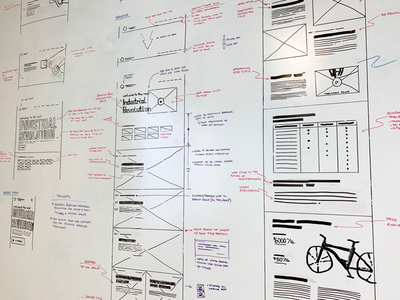 Whiteboard Wireframing — Something I love to do is lock myself in a room, put on some jams and flow out some wireframe designs on a whiteboard. About to transition to an iPad Pro to keep my ideas instead of having to erase them when I am done. 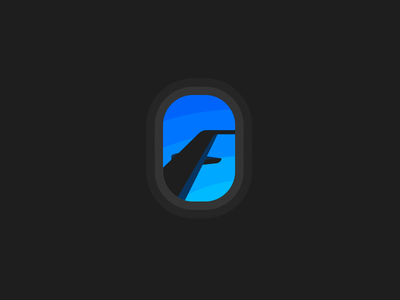 Rebound: Flight Window — Here's a rebound idea off of @Breno Bitencourt and his cool 2D "f" plane window illustration. The alteration I made was to the skyline, using 2D color bars to make up the same gradient background that was originally used. The thought is to stay with the original 2D theme throughout. Krambu Site - Final Design — Here's a look at the final design of the Krambu website home page after working with the client on the final touches. 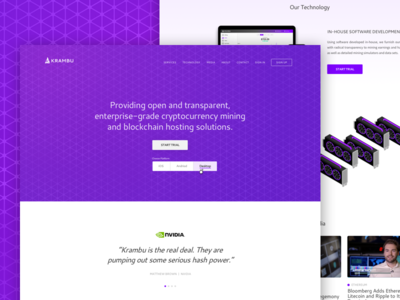 Krambu Crypto Mining - Website Wireframe — Working on a new site for a client of mine Krambu. 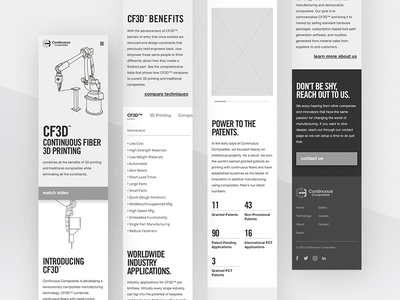 Here's a look at the first round wireframe of the site. The look was supposed to support a more enterprise and serious audience. Colors are not finalized yet. Scenic Viewer - Filter Preferences — Here's a look a the filter UI for my history app. The idea is to create a large surface area for each filter someone could tap on it quick. Also using icons allows users to quickly understand what they are activating or deactivating. Reducing cognitive load on the user. Design also allows additional filtered options to be added and keep the UI consistent. Scenic Viewer - Historical Point — Here's a look at a quick preview of a location once you've selected on it. This gives you a 1,000 foot view of that location to give users a little information w/o taking them away from a map experience. 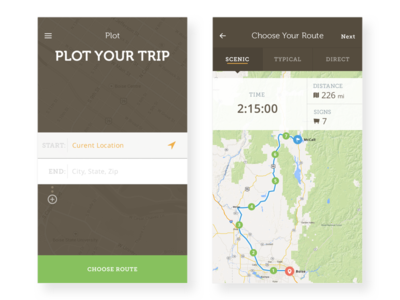 Scenic Viewer - GPS History App — Here's a look at a passion project of mine that I started playing around with in 2014. 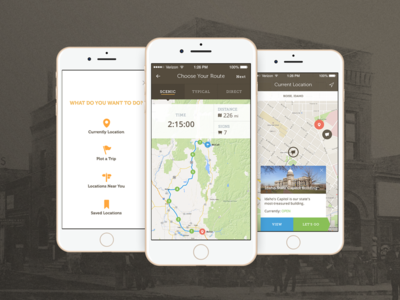 The idea is to take all history in the United States and put it into a mobile app using GPS and LBS to put people IN history instead of NEAR it. From all the research I've done, no one is doing it effective yet. This is just a v1 approach from years back that I'm working on improving on for 2017/18. Smash CRM - Dashboard Interface — Here's a look at a concept layout for the Smash CRM dashboard done in a few days back in June. 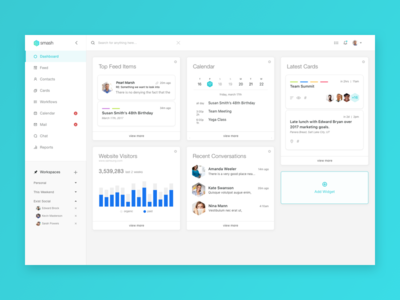 The idea was to create a widget based dashboard that would allow users to customize their interface for their workflow. Also the widget allow for a more portability into tablet and mobile devices. 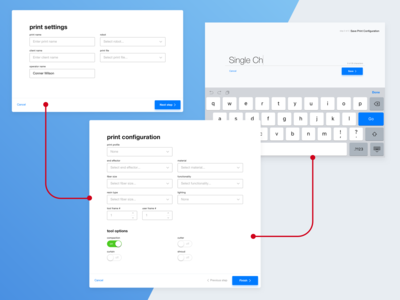 Smash CRM - Mobile Feed — Here's a look at a project I was working on at the start of summer where we were creating an MVP concept for a new CRM. 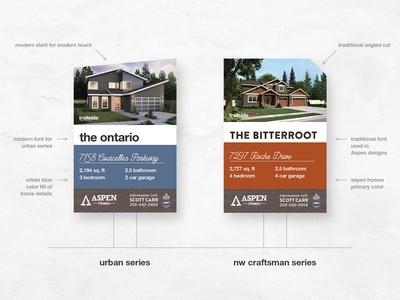 Throughout the design the elements were created using a card based approach to allow elements to work alongside one another without disrupting the users experience. 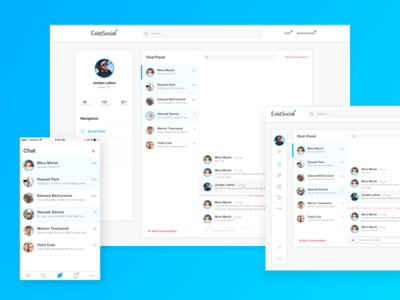 Exist Social - Adaptive Chat — Since ExistSocial has to work on any device, the UI had to be designed to fit the three most common screen sizes users would interact on. 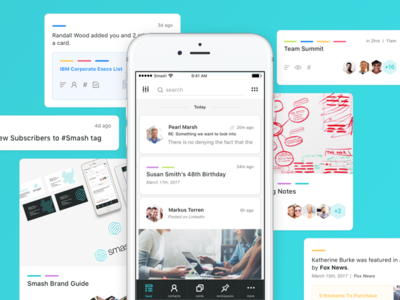 The inspiration behind the design was the power of Slack and traditional chat layouts that users have come accustom to seeing in any good chat. 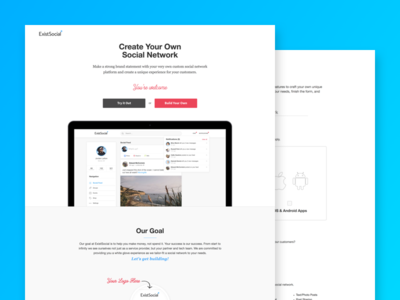 Ample of white space was used to allow for the product to scale as more features would come online.